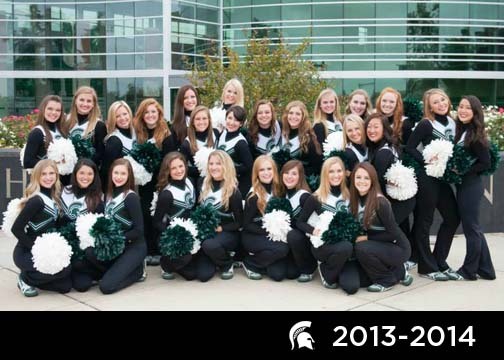 The legacy of MSU Pompon was built by these hard-working, inspiring teams. 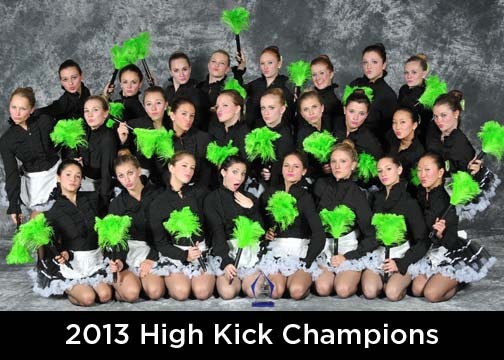 The legacy isn’t about wins or trophies. It’s about a history, a passion, a connection. 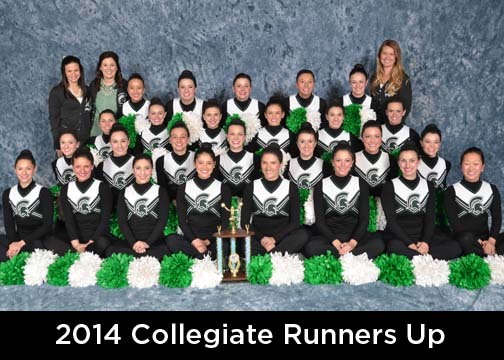 us to be brave enough to dream and continually challenge us to aim higher. The legacy is unbreakable. The legacy unites us forever. 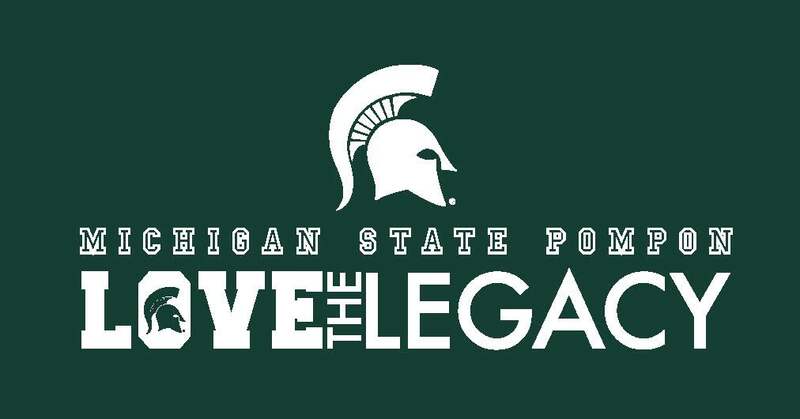 The legacy is love.